Good Morning and welcome to Debbie’s Daily Tips! I was wondering have you taken your DISC test yet? 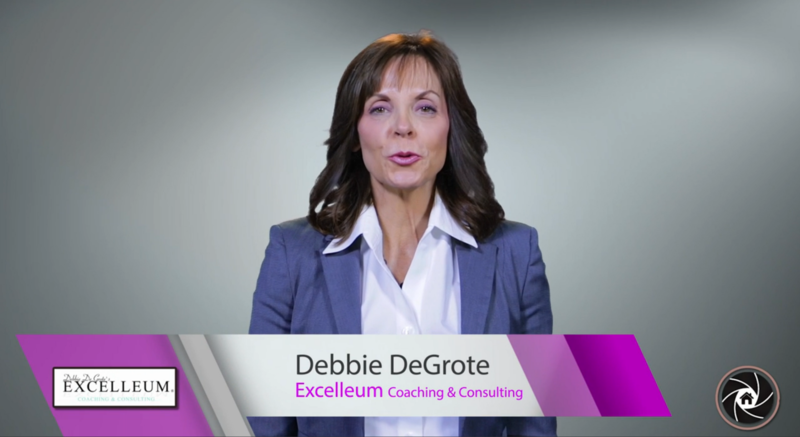 If not please take a minute and go to our website Excelleum.com, check out the tab “Free Resources”, and you will see the DISC there. It will only take about 15 minutes and you will instantly receive your report via email. You see to increase your sales versatility you must first know yourself better and taking the DISC is a great way to begin to understand your own personal strengths and your own personal weaknesses. Now the DISC is really not one style, or not one DISC is better than another, we all are just who we are and we all have our strengths and weaknesses. But it’s important to understand the unique you! Pay special attention to pages 13-21, it will really break it down for you and if you have questions email me at DebbieDeGrote@gmail.com. I look forward to talking to you soon, have a great day!